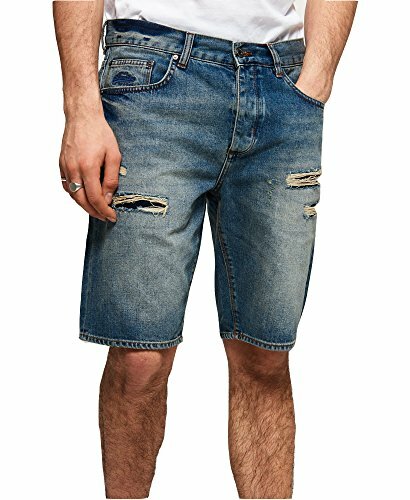 Superdry men's loose shorts. These loose fit shorts feature a classic five pocket design, a button fly and a leather Vintage Superdry logo patch on the rear of the waistband. The shorts are finished with a Superdry logo tab on one of the back pockets and an embroidered Superdry logo on the coin pocket. If you have any questions about this product by Superdry, contact us by completing and submitting the form below. If you are looking for a specif part number, please include it with your message.